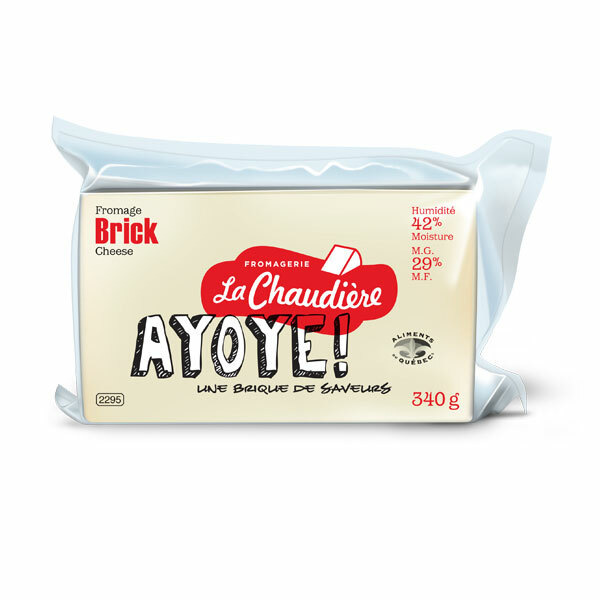 Brick is mild, and the subtle buttery flavor of this cheese makes it perfect for garnishing croissants, sandwiches, and hors d’oeuvres. When you wrap it with Chinese fondue meat, it melts slightly in the middle and completely fuses with the meat! Same thing goes for scrambled eggs. It gives them a really nice, creamy texture.